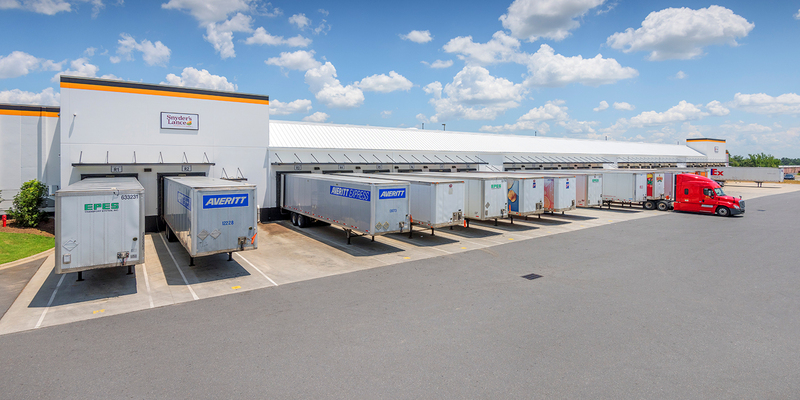 Premier Distribution Center are the main buildings in an approximately 1.5 million square foot, multi-tenant industrial and office complex located in the heart of Charlotte’s prestigious Southwest industrial submarket. The multi-tenant distribution facility has been recently renovated into Class A space with ESFR 40’ x 40’ column spacing and 24’ ceiling height. Adjacent 25 acres of undeveloped property is available for additional warehouse development. 1900 Continental Blvd. 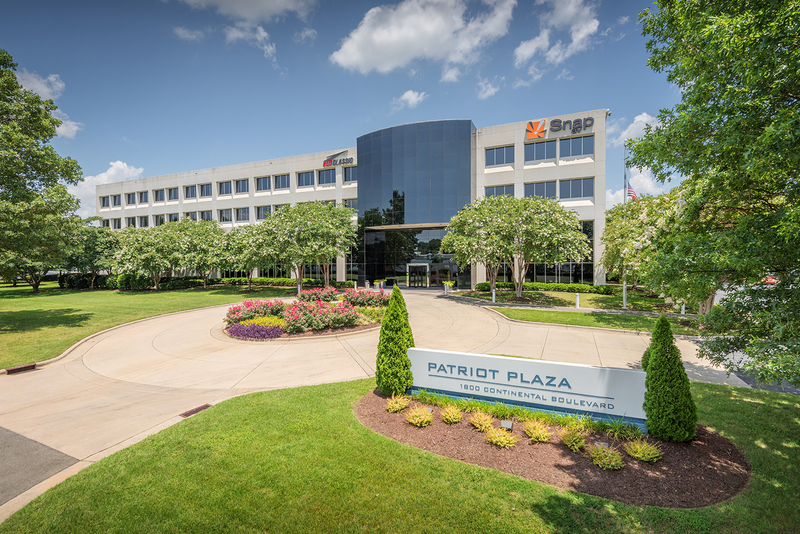 is an industrial building that is 100% leased to key publicly traded, name–brand tenants including Continental Tire North America, Snyder’s–Lance, and Snap AV. 1800 Continental Blvd. is a 115,000 square foot office building 85% leased. It currently serves as the headquarters for Snap AV and support for Coke’s Red Classic. 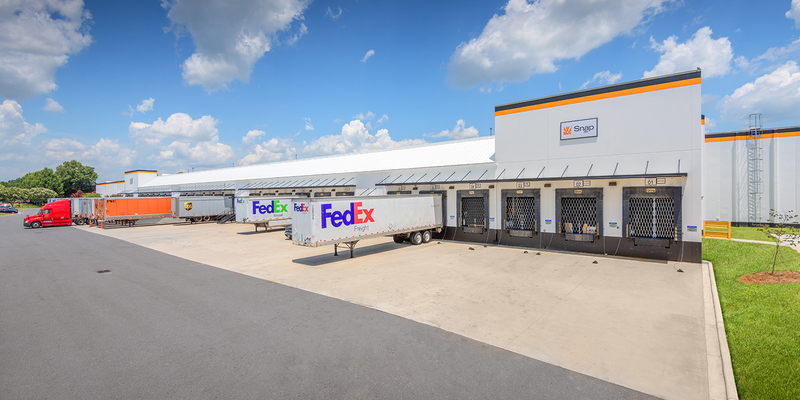 Adjacent 25 acres of property is being developed into approximately 350,000 square feet of Class A high bay warehouse space with direct frontage on I–485. Located in the heart of Charlotte’s Southwest 45m industrial submarket, home to Siemens and others. Strategically positioned at the interchange of I–77 and I–485 off Westinghouse Blvd. Warehouse space being developed will offer direct frontage on I–485.